Hurricane Irma Doesn't Slow Property Manager - Real Property Mgmt. For Jim, a Colorado resident who owns a rental home in Florida, this was his first experience with a hurricane. 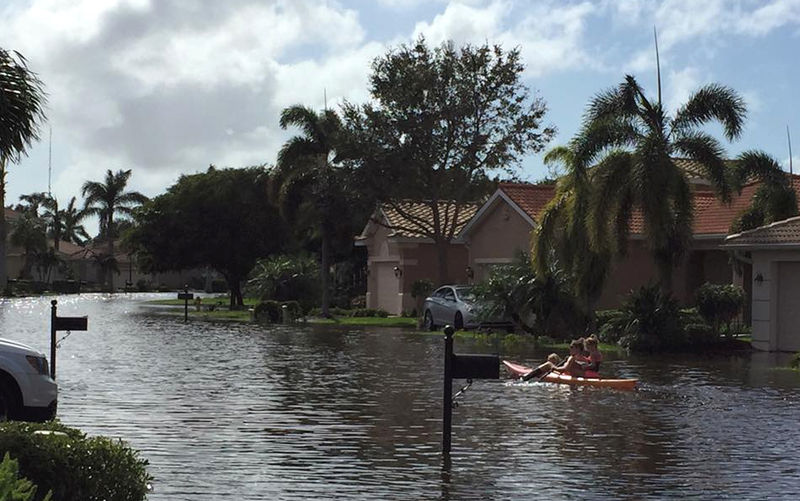 For Olivia Kollar, Marketing and Business Development Manager at Real Property Management Rental Direction, she had already experienced numerous hurricanes since her first one, the devastating Hurricane Andrew in 1992. Jim had a long-time friend keeping an eye on his property, and had renters in it since day one, but the renters had become late on payments and eventually moved out, leaving the property in less than desirable condition. Prior to the storm, Olivia says the team at Real Property Management Rental Direction contacted all their clients, both property owners and residents. They told residents if the homes had hurricane shutters to put them up, and that they would assist them if they needed help. Also, for residents in the evacuation zones, they reminded them to use their better judgement and evacuate. They also contacted their property owners and let them know they had asked residents to secure properties as much as possible, and that they would visit properties after the hurricane and report any damage. 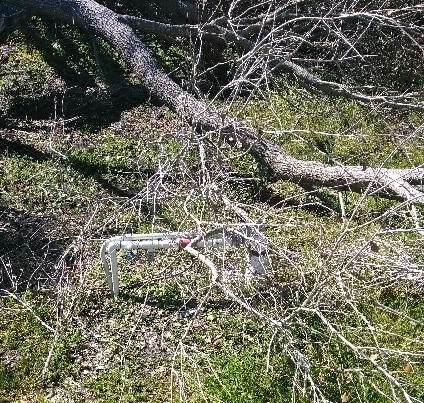 They stressed to owners that they may not be able to reach them for a week or more after the storm due to devastation and downed cell towers. As most of the country and world knows, Hurricane Irma impacted Southwest Florida on September 10, 2017. It was an extremely powerful and catastrophic storm, and the most intense hurricane to strike the United States since Katrina in 2005. Jim said of his experience, “Driving up the coast the day before the hurricane made landfall was horrendous, but I was sitting back in Denver watching the news coverage when the hurricane hit.” Meanwhile, Olivia had to evacuate to North Florida, and eventually learned that properties in her neighborhood were damaged but her home was spared. 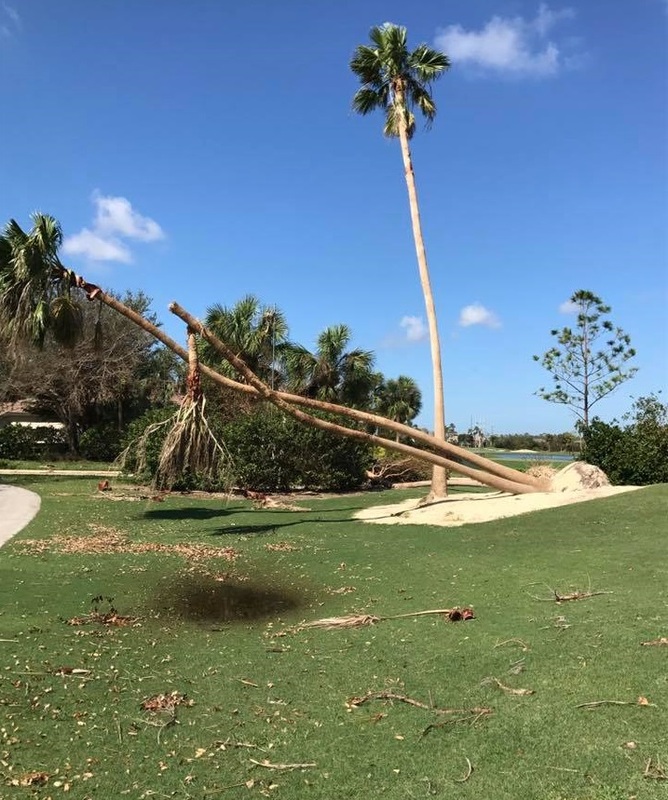 Most of the properties managed by Real Property Management Rental Direction were damaged by Irma, primarily with fallen trees, torn screens from pools and lanais, and missing roof tiles and shingles. Two properties, however, were severely damaged and uninhabitable for a time. 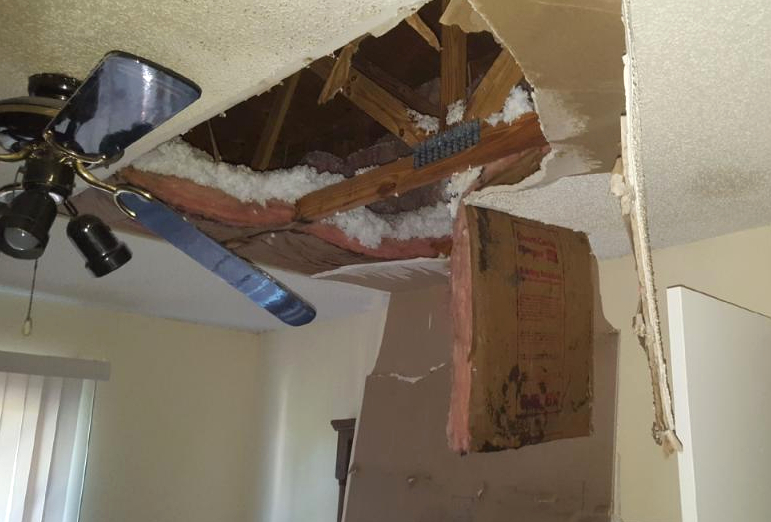 In one property, the roof leaked which lead to the entire ceiling caving in. Have you experienced good service with your Real Property Management office? Please provide an online review on sites such as Google Reviews, Facebook, and Yelp.